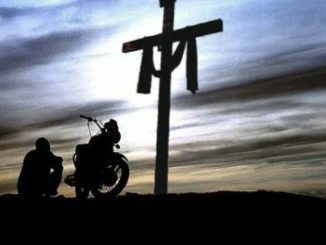 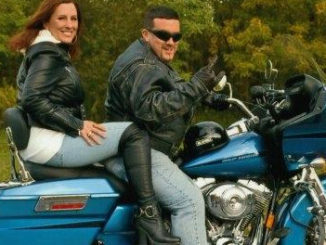 No.1 dating site for Christian bikers. 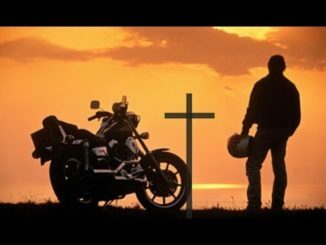 site for single motorcycle riders including Christian riders. 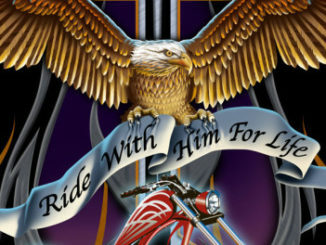 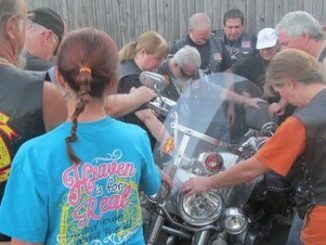 Christian Harley riders for love and more. 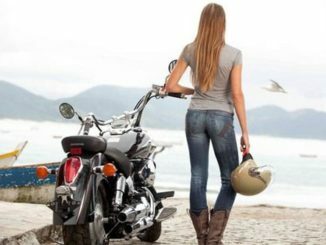 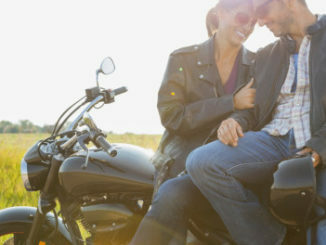 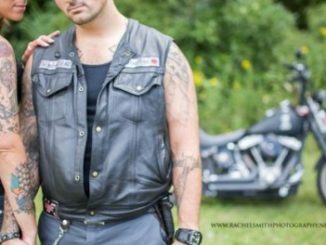 Biker singles on the biker dating app.